Fayetteville, Bella Vista, Bentonville, Bethel Heights, Centerton, Decatur, Elm Springs, Gentry, Gravette, Little Flock, Lowell, Pea Ridge, Rogers, Siloam Springs, Springdale, Sulphur Springs, Elkins, Farmington, Greenland, Habberton, Johnson, Wyman, Little Flock, Avoca, Garfield, Pea Ridge, Prairie Creek, Holiday Island, Cave Springs, Bethel Heights, Lowell, Tontitown, Huntsville, Sonora, Bella Vista, Pineville, Neosho Ok, Joplin Ok, Miami Ok, Vaughn, Highfill, Hiwasse, Osage Mills, Gravette, Eureka Springs, Holiday Island, Berryville, Green Forest, Alpena, Beaver, Blue Eye, Oak Grove, Cincinnati, Cherokee City, Tontitown, Pedro, Monkey Island Ok.
Razorback Moving LLC is a leading moving and storage company in Northwest Arkansas. 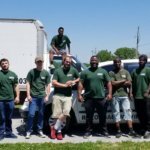 In addition to being one of the most reliable moving companies in Northwest Ar, our team is extremely professional and adept at providing our customers with stress-free moving experiences. 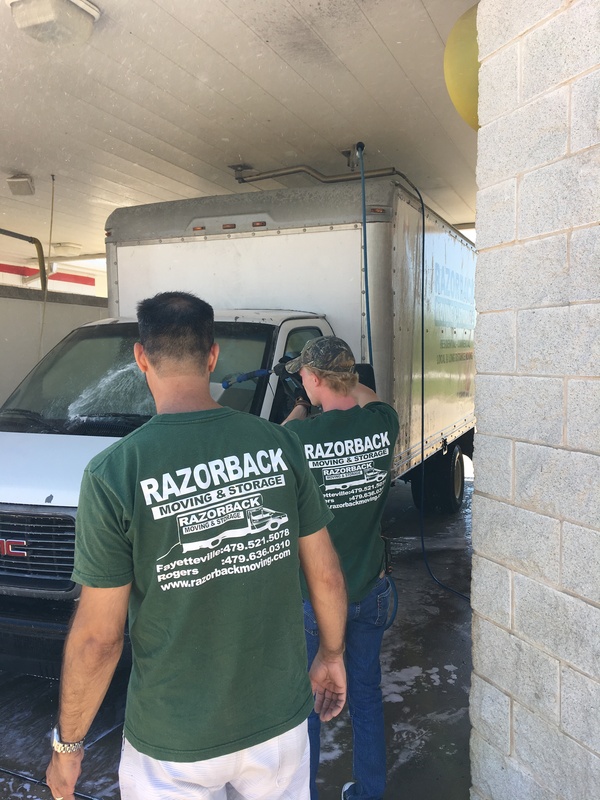 Backed by over 27 years of experience in the moving industry, we are a full-service moving company in Northwest Arkansas that provides origin and destination services in Benton County, Washington County and Madison County and Mcdonald County in the Northwest Corner of the Arkansas area. In addition to being local movers, we offer services for residential moving and commercial moves, Specialty Items, storage, loading and unloading, and emergency moving. 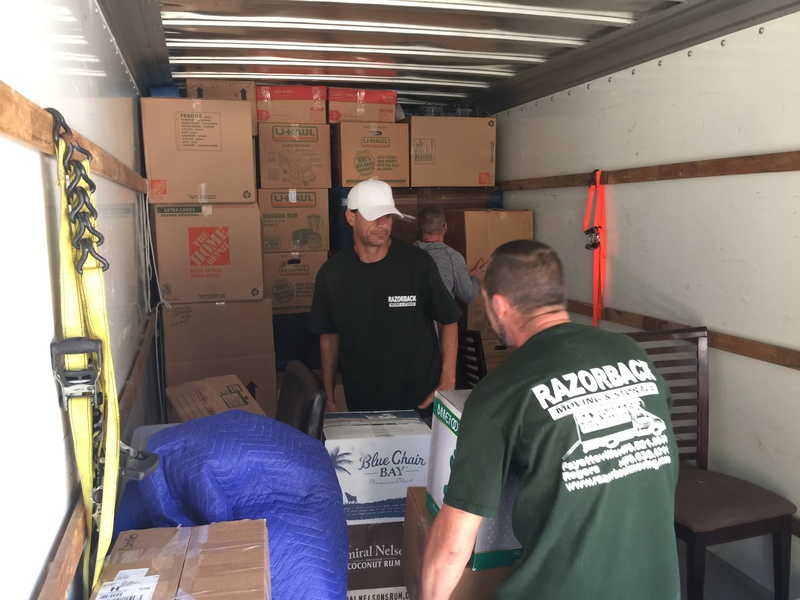 What makes us different from other Nortwesy Arkansas movers is our unflinching dedication toward delivering the highest levels of customer satisfaction. 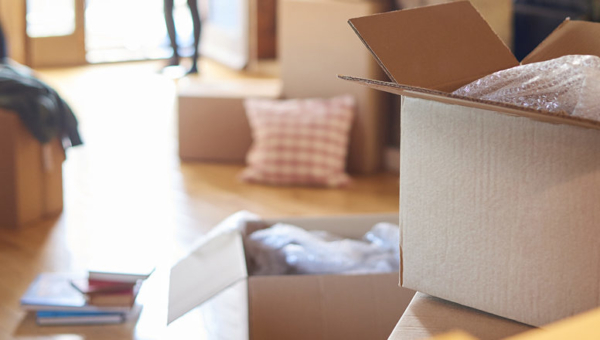 As a full-service moving and packing company, we provide you with guaranteed quotes that cover every single aspect of your move. 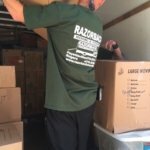 At Razorback Moving LLC, we believe in providing you with affordable, world-class moving services right at your doorstep. One important factor that sets us apart from other local residential movers in Northwest Ar is our team. We have a highly trained team that is professionally equipped to deal with all your residential moving needs. 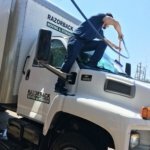 If you’re looking for competent, professional Northwest Ar residential moving services, Razorback Moving LLC is the company for you. As one of the leading commercial movers in Northwest Arkansas, we make every effort to ensure that your corporate or office move has minimal impact on your business operations. Our highly trained and professional commercial moving team will work together with you to minimize your business downtime, thereby completing your office move in as little time as possible. 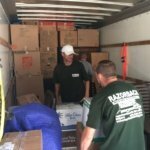 If you’re looking for piano movers in Northwest Arkansas, antique moving services or even art moving services in Northwest Arkansas, contact Razorback Moving LLC for your specialty item moves. Our services also extend to assembling and dismantling different kinds of furnishings and appliances. 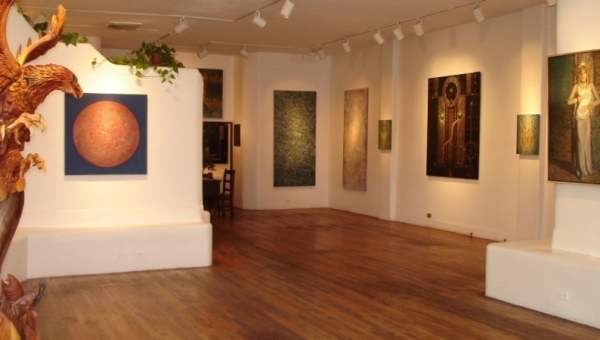 Here is a complete list of the specialty items, we move Pianos, Grandfather clocks, Washers / Dryers, High end electronic appliances, Pool tables, Clocks, Water beds, Mirrors, Glass tops / shelving, Antiques, Furniture, Paintings, Motor cycles, Marble, Bed unites, Ice makers, Light fixtures, Playground equipment, Wall units / Armoires, Exercise equipment, Chandeliers. As a full-service packing company in Northwest Ar, our packing and crating services are designed for items that need to be shipped nationally or even internationally. We also undertake assembling and dismantling different kinds of furnishings and appliances as part of our packing and crating services in Northwest Arkansas. 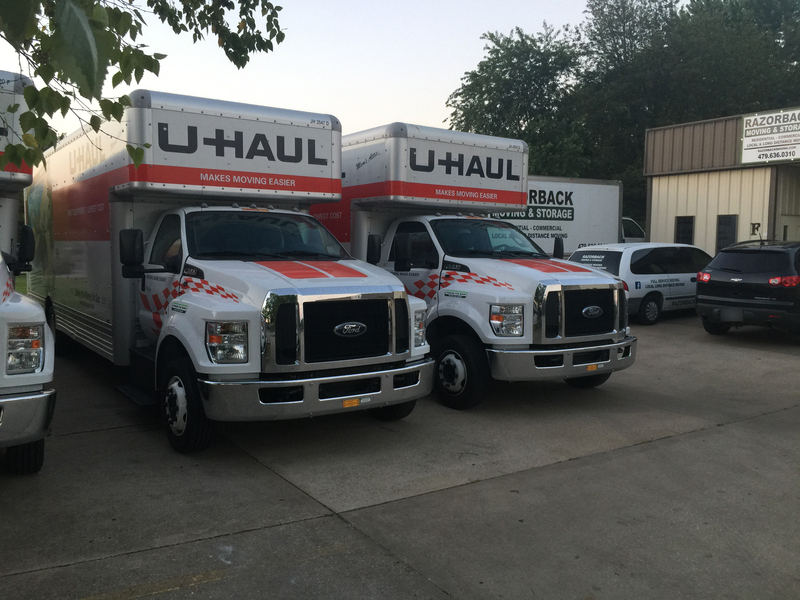 As a full-service moving and storage company in Northwest Arkansas, we offer storage services for short-term as well as long-term needs at very affordable prices. There are several reasons as to why we aren’t just another storage company in Northwest Arkansas. One of the major reasons is that we offer you completely customized storage services in Northwest Ar. 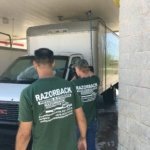 As a full-service mover in Northwest Arkansas, we provide loading and unloading services that are affordable and reliable. 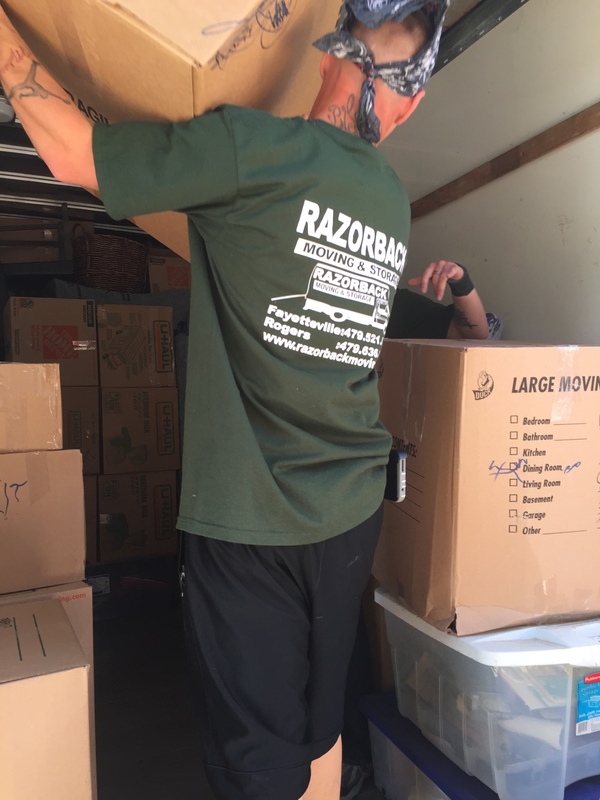 Our team is highly trained and is backed by professionals with extensive experience in the moving and packing industry, which makes us the ideal partner to manage your loading and unloading needs in a safe and secure manner in Northwest Arkansas. 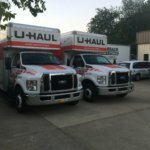 As a full-service moving company in Northwest Ar receiving and set up services form an important part of our portfolio. Having worked with a number of model home companies, we understand the entire process of working together and coordinating with builders, decorators and designers. We take on the entire responsibility of carrying out all the necessary tasks right from receiving to delivery and set up so you don’t have to! 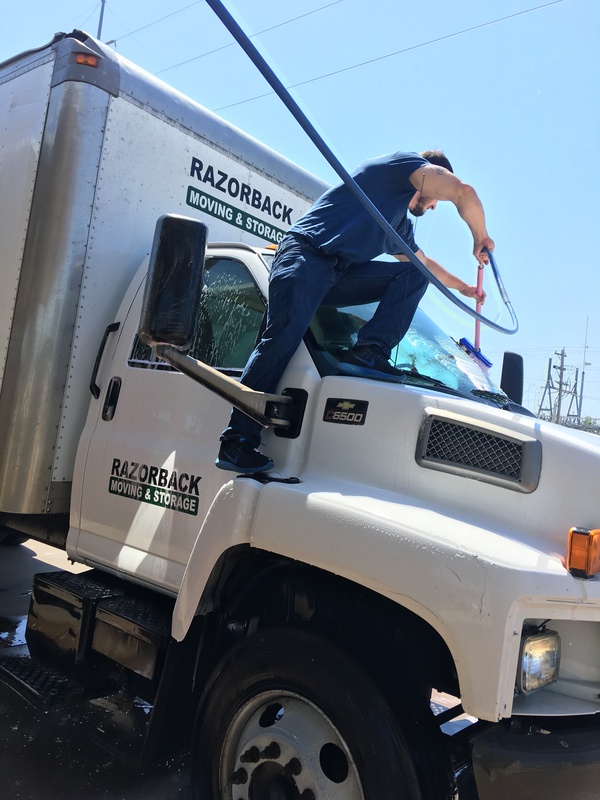 At Razorback Moving LLC, we take pride in being an extremely reliable Northwest Arkansas emergency moving service provider. We have a highly experienced and trained team of last minute movers ready to work with all kinds of emergency situations including fire, water, tornado and hurricane damaged properties. During such times, we also take on the critical responsibility of working with your insurance companies to settle payments for you. 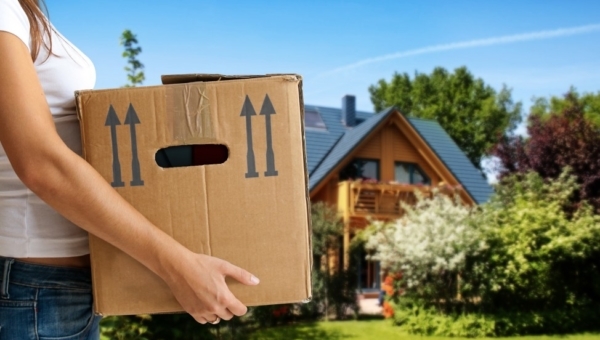 If you need Northwest Ar Movers you can rely on, get an instant moving quote online or schedule an in-home estimate. You can count on us! What are the best neighborhoods for families to consider when moving to in Northwest Arkansas? Paychecks go farther in Northwest Arkansas, considering the region’s high per capita personal income coupled with a low cost of living. Those who move from other metropolitan areas often upgrade their housing when they move to Northwest Arkansas. Each community has its unique qualities, but they are all outstanding. It’s possible to compare cities using this helpful tool. Whether it’s a downtown condo, townhouse in a walkable neighborhood, or family home with a big yard, you’ll find it in Northwest Arkansas. Some office movers in Northwest, AR only handle specific types of moves or work solely with large corporations. 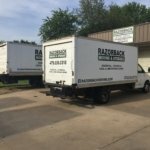 At Razorback Moving LLC we know what it’s like to be a small business because we’ve been there. We’re one of the best movers in Northwest, AR for companies of all sizes. Our team is experienced is helping companies move out of and into a variety of office spaces. 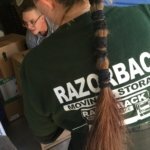 Does Razorback Moving help with packing and moving in Northwest Ar? Or just moving? 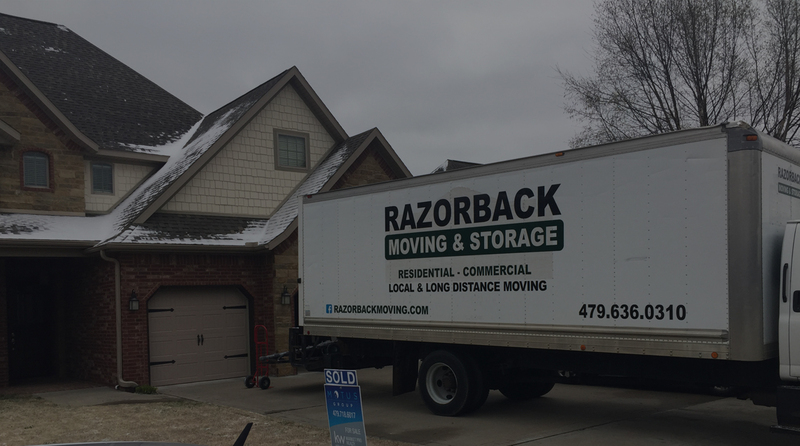 At Razorback Moving LLC we do it all at an affordable price! Our Northwest, AR moving company can handle packing jobs of all sizes, including specialty items like pool tables, pianos and bulky furniture. 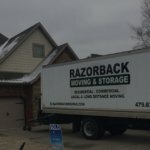 Is it easy to get a quote from Northwest Arkansas area moving companies? 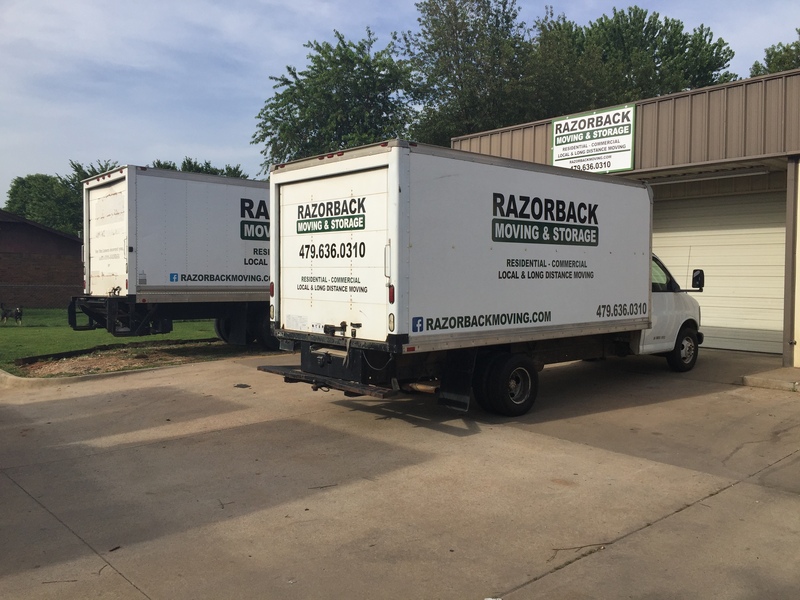 When you work with Razorback Moving LLC it couldn’t be easier to get a moving quote! 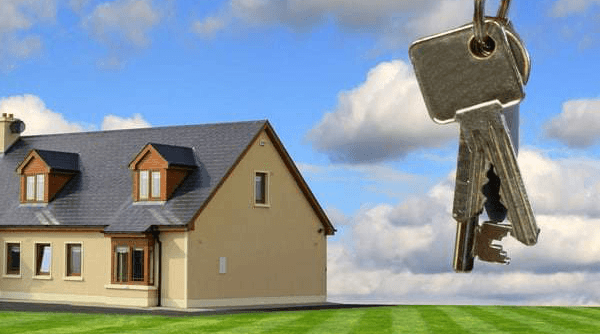 Our Northwest Ar moving company gives you two ways to get a quote. You can get an instant quote online, or you can call to schedule a free in-home estimate for a more accurate quote. 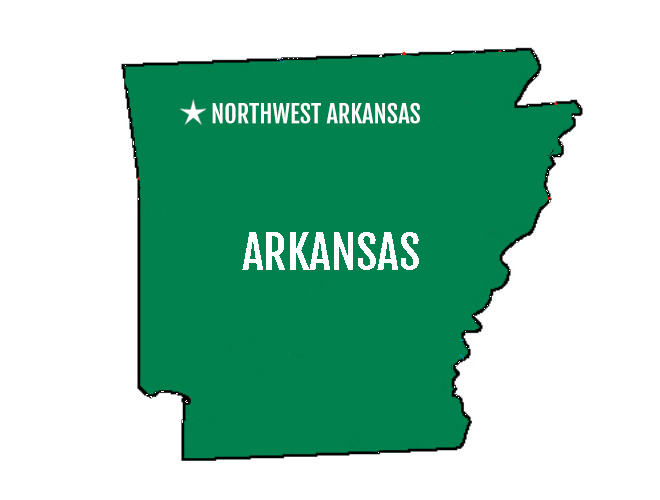 Which Zip Codes Are Encompassed in Northwest Arkansas? Don’t waste time moving. 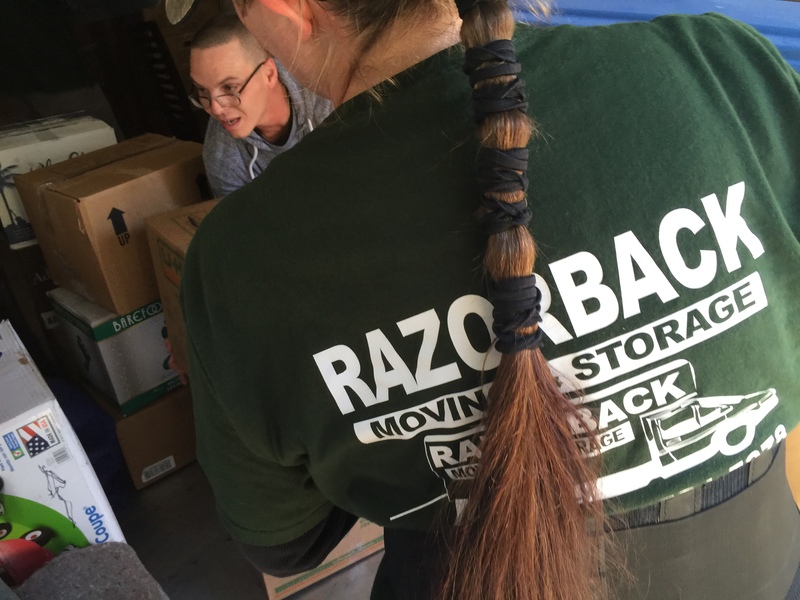 Hire the Northwest Arkansas Movers Razorback Moving LLC Northwest Arkansas to handle all of your packing, local moving, long distance moving and storage needs. Contact us today at (479) 636-0310 for a free, no-obligation quote.